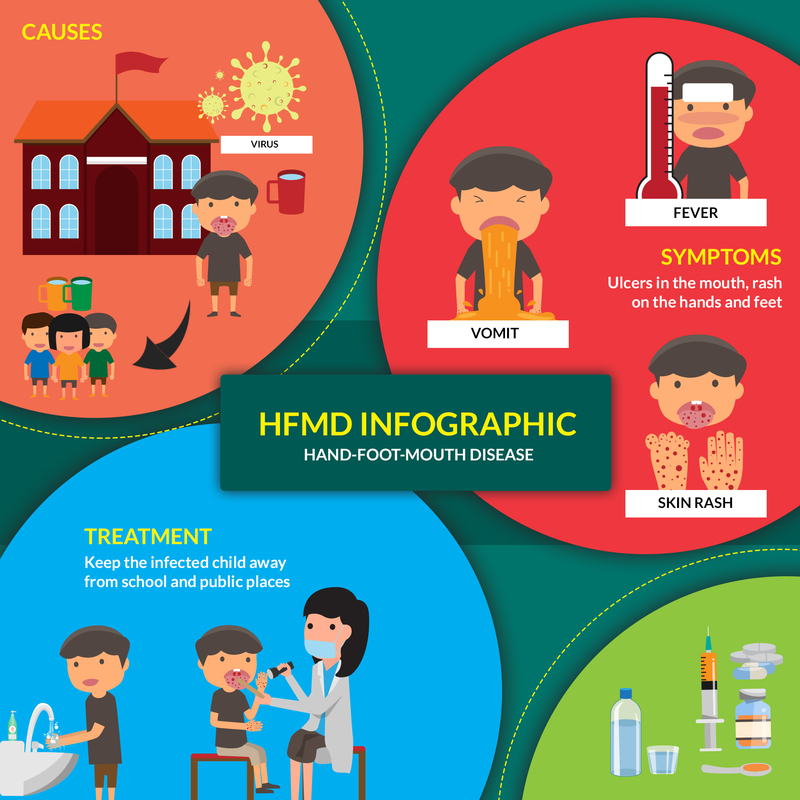 Hand Foot Mouth Disease (HFMD) is a highly contagious viral infection which is common in young children and is characterized by ulcers in the mouth and a rash on the hands and feet. It is caused by a family of viruses called Enteroviruses, the commonest being the Coxsackie virus and Enterovirus. These viruses spread through direct person-to-person contact, nasal discharge, saliva, faeces, and fluids from the rash of an infected person. 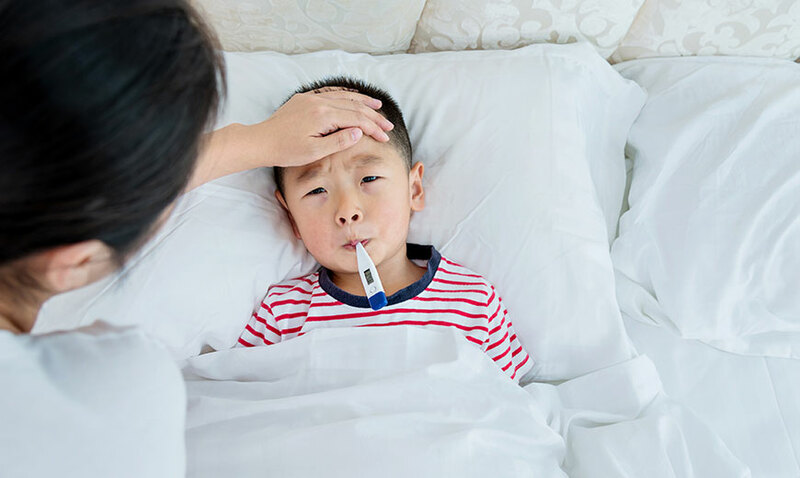 Dr Tan Zhen Han, a Paediatrician from SBCC Baby and Child Clinic (Bukit Panjang Plaza), a member of Heathway Medical Group, shares what you as parents should know about Hand-Foot-Mouth-Disease (HFMD). HFMD mainly affects children below age 10 and especially those under 5. Children at these ages are more susceptible because they may not have developed the immunity to the viruses that cause HFMD, as well as they have the tendency to put their hands in their mouths. Caregivers including yourselves who are in close contact with a sick child are also at risk of getting infected. What Are The HFMD Symptoms? Rashes or small blisters on the palms of the hands, soles and buttocks. They can also appear around the mouth, elbows, knees and genital area. The HFMD symptoms may vary among children and may appear at different stages of the illness. The incubation period, which refers to the period between exposure to the virus and the appearance of the first symptoms, is usually 3-5 days, with a range of 2 days to 2 weeks. HFMD usually results in mild symptoms in children. However, poor oral fluid intake due to the pain from the ulcers in the mouth may lead to dehydration. Scratching at the rashes also poses a risk of secondary skin infection. Complications affecting the brain, lung or heart are rare but can occur, especially where the infection is caused by a more severe virus strain (e.g. Enterovirus 71). What to Do if Your Child Gets HFMD? You should consult a doctor as soon as your child has HFMD symptoms. Whilst there is no specific treatment for HFMD, your child can be given symptomatic treatment to manage the fever and painful mouth ulcers. Putting your child on a soft diet like porridge, oatmeal, fruit purees, yoghurt to reduce the pain when swallowing. Giving your child plenty of fluids such as cold milk, diluted juices, rice or barley water to prevent dehydration. Giving your child popsicles for temporary relief from painful blisters in the mouth area. Avoid salty or spicy foods and citrus foods as they may make the oral pain worse. It is very important for you to inform your child’s school or childcare centre immediately and keep the sick child away from public places. Children with HFMD usually recover within a week. They should be isolated and excluded from school, childcare facilities, and public areas until their oral ulcers are gone, rash or skin blisters have dried up or cleared up, and any fever has settled. They would require a medical clearance letter from your doctor before returning to school. How to Prevent My Child from HFMD? There are neither any effective anti-viral medications nor vaccines currently available (only China has vaccines against one specific virus strain). 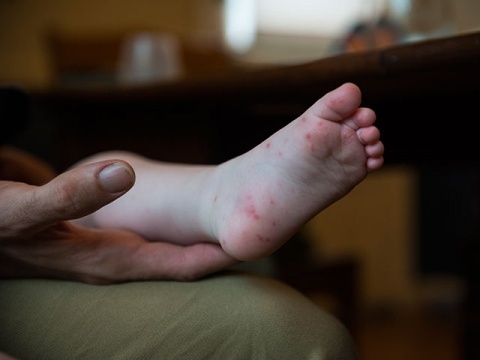 The best strategy to manage HFMD remains that of prompt diagnosis, treatment, isolation of cases, as well as the prevention of HFMD transmission. Washing their hands with soap thoroughly and frequently, especially before eating and after using the toilet. Covering their mouth and nose with tissue paper when coughing or sneezing. Wearing a face mask when feeling unwell. Avoid sharing food, drinks, utensils, toothbrushes or towels with others. Avoid putting toys or other shared items into their mouth. You can be a good role model for your children by following these practices strictly. In addition, you can prevent HFMD by being diligent in cleaning and disinfecting common areas, toys and appliances thoroughly. With HFMD on the rise in Singapore, are you actively taking prevention measures? Feel free to share your thoughts in the comments below! Dr Tan Zhen Han is a Paediatrician from SBCC Baby and Child Clinic (Bukit Panjang Plaza), a member of Healthway Medical Group. 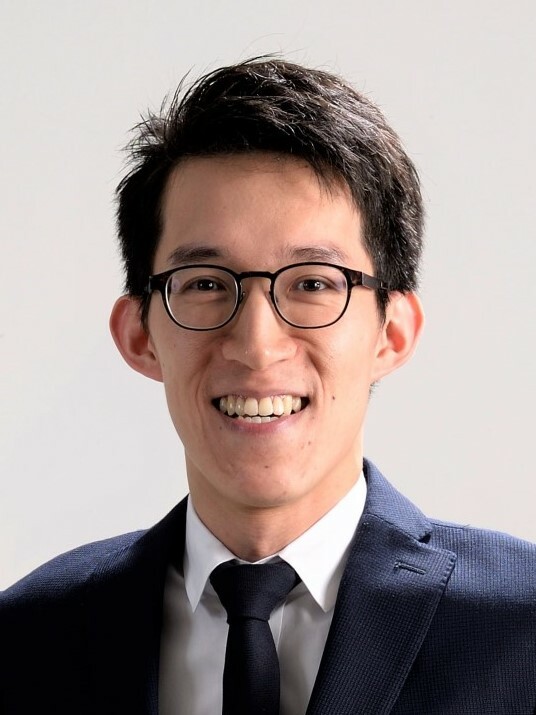 Dr Tan Zhen Han graduated on the Dean’s List from the Yong Loo Lin School of Medicine, National University of Singapore with a Bachelor of Medicine and Bachelor of Surgery degree in 2008. He trained in Paediatric Medicine, Neonatology, Intensive Care, and Children’s Emergency and other departments during his seven-year tenure at KK Women’s and Children’s Hospital and Singapore General Hospital. Dr Tan is an established Paediatrician, having published several papers in international peer-reviewed scientific journals. 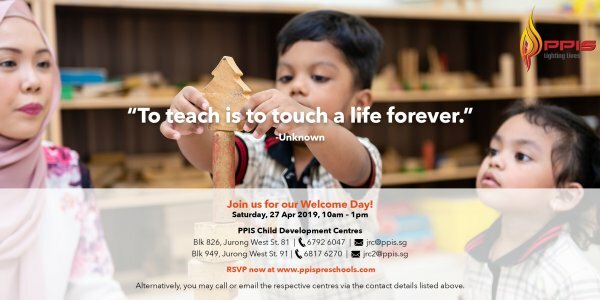 He has also received various awards such as the Outstanding House Officer Award in the Department of Paediatrics in 2008 and the Singapore Health Quality Service Award (Silver Award) in 2012. Dr Tan is an established Paediatrician, has published several papers in international peer-reviewed scientific journals. He has also received various awards such as the Outstanding House Officer Award in the Department of Paediatrics in 2008 and the Singapore Health Quality Service Award (Silver Award) in 2012. Skoolopedia is giving away 10 BioActive Pocket Sprays to keep HFMD away! Simply fill in the form below and stand a chance to be one of the 10 lucky winners! 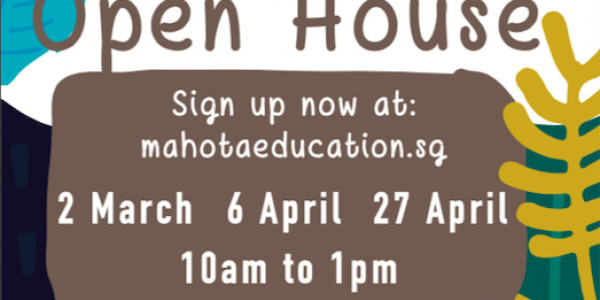 * The offer of a complimentary backpack worth S$30 is only for participants of this strategic partnership, who submit this opt-in form. 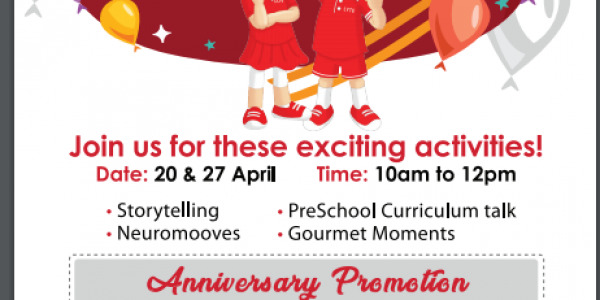 Each participant is entitled to a one-time redemption only and this offer is not exchangeable for cash. The promotion starts from 1 Jan 2018 to 31 December 2018. 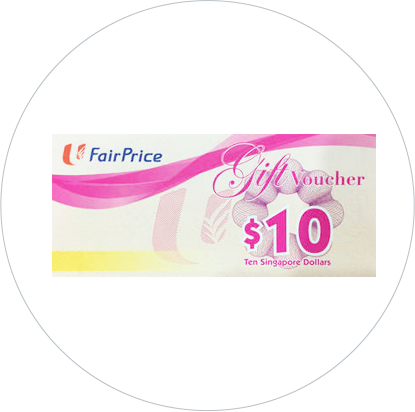 The S$100 CapitaVouchers is offered and valid for participants of this campaign who sign up for a new plan from AXA Financial Consultants appointed by First Adviser consisting of Calvin Lee Organisation and Isaac Teo Organisation, a group of agency unit representing AXA Insurance Pte Ltd. The minimum annual regular premium for new plans has to be S$1,200 and above. The regular premium plans applicable are AXA Family Advantage, AXA Early Saver Plus, HealthPro Growth, AXA Term Protector, AXA Term Protector Prime, Early Stage CritiCare, SavvySaver, AXA Life MultiProtect, INSPIRETM FlexiProtector, INSPIRETM FlexiSaver, Mum’s Advantage, 3600 Cancer Care, AXA Retire Happy Plus, Pulsar & AXA Wealth Treasure. 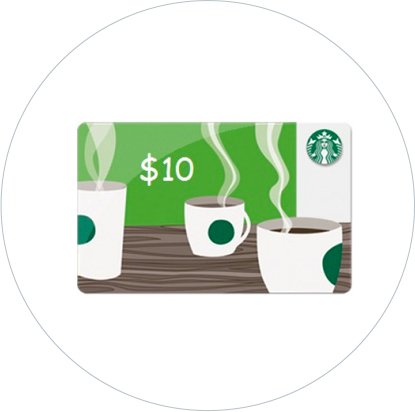 It is applicable for one time redemption only and cannot be exchanged for cash. Regular Cash Premium policies taken up must be minimum 15 years (Premium payment term) and above except for AXA Early Saver Plus, which must be minimum 10 years (Premium payment term) and Pulsar & AXA Wealth Treasure, which must be minimum 20 years (Premium payment term) and above. The sign-up offers are only valid for insurance policy signed up with AXA Financial Consultants appointed by First Adviser and the proposal for insurance must be incepted by AXA Insurance Pte Ltd by 31 December 2018. The sign-up offers will be given after 14 days free look period. First Adviser reserves the right to change the terms and conditions without prior notice. This form is not a contract of insurance. The precise terms and conditions of the plan are specified in the policy contract. Buying a life insurance policy can be a long-term commitment. An early termination of the policy usually involves high costs and the surrender value payable may be less than the total premiums paid. The above is for your information only and does not have any regard to your specific investment objectives, financial situation and any of your particular needs. You may wish to seek advice from an AXA Financial Consultants before making a commitment to purchase the product. In the event that you choose not to seek advice from an AXA Financial Consultants, you should consider whether the product in question is suitable for you. A product summary is available and may be obtained from AXA Insurance Pte Ltd and the participating distributors’ offices. You should read the product summary before deciding whether to purchase the policy. Investments in investment-linked policies (“ILP”) are subjected to investment risks including the possible loss of the principal amount invested. The value of units in the ILP sub-fund and the income accruing to the units, if any, may fall or rise. You should read the product summary and the product highlights sheet (“PHS”) before deciding whether to subscribe for units in the ILP sub-fund. The product summary and the PHS may be obtained from a Financial Consultant representing AXA Insurance Pte Ltd. The insurance policy featured in this form is protected under the Policy Owners’ Protection Scheme which is administered by the Singapore Deposit Insurance Corporation (SDIC). Coverage for your policy is automatic and no further action is required from you should you buy the policy. For more information on the types of benefits that are covered under the Policy Owners’ Protection Scheme as well as the limits of coverage, where applicable, please visit the AXA website at www.axa.com.sg or visit the LIA or SDIC websites (www.lia.org.sg or www.sdic.org.sg) for a copy of the SDIC Guide on PPF Scheme (Life Insurance).